Raise money for Yorkshire Air Ambulance with the Charity Skydive Day! 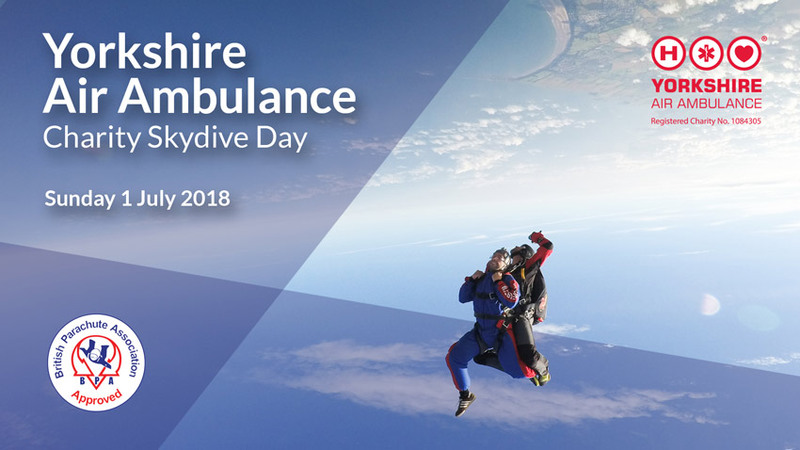 On Sunday 1 July 2018, you have the unique opportunity to tandem skydive above the beautiful Yorkshire Coast whilst raising valuable funds the Yorkshire Air Ambulance. This rapid response air emergency service supports those across Yorkshire who are in urgent need of medical attention. But it may surprise you that they rely on the generosity of individuals and organisations. Yes, really! 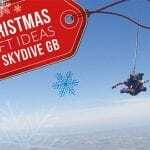 By taking part in this Charity Skydive Day, you’ll be directly benefiting this fantastic charity and will help them to continue the vital life saving service. You’ll also get to witness those breath-taking aerial views the Yorkshire Air Ambulance crew gets to see in day in, day out. Not only that, you’ll be freefalling at 120mph towards them! 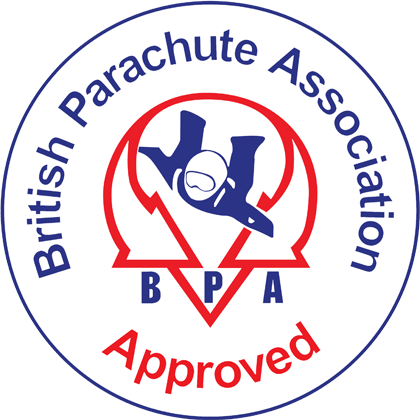 A Tandem Skydive is where you’re safely harnessed to a highly qualified instructor. After a short training session and a flight up to 10,000 feet, you and your instructor will be jumping from the aircraft and freefalling for around 30 seconds. 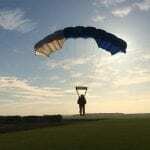 When the parachute is opened, you’ll have 3-5 minutes of parachute flight before touch down back on the ground. 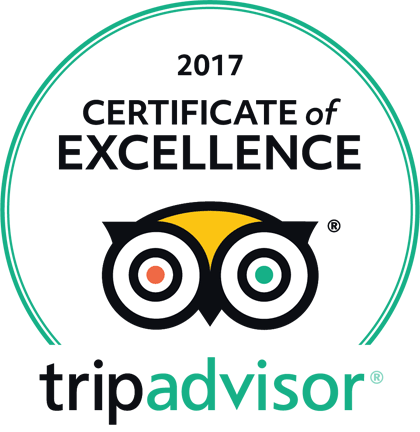 Read up on the full experience here. The date set is Sunday 1 July, with various arrival times available from as early at 7.30am. Your skydive should be self-funded, meaning the monies you raise go directly to the Yorkshire Air Ambulance, rather than coming out of any sponsorship money you raise. 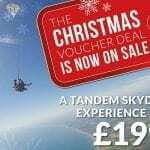 However, as the Yorkshire Air Ambulance is our charity of choice, it will only cost you £199 – that’s £50 off the usual price. We’re sure all participants will fundraise as much as they can, however we ask everyone to raise a minimum of £50. It’s simple! Just give us a call on 01262 228033. All we need is a £49 non-refundable deposit per person and the balance can be paid on the day.